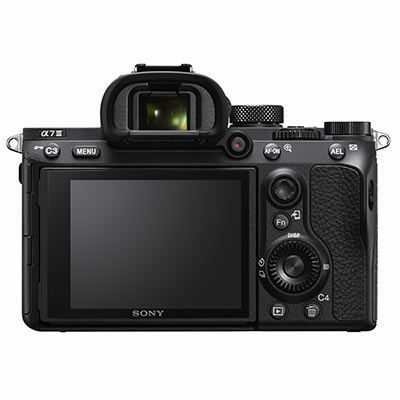 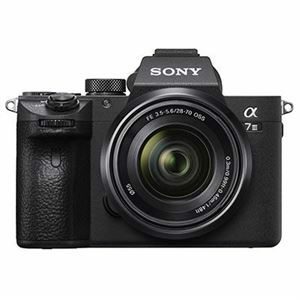 The original Sony A7 set the tone for the years ahead when it was released back in 2013. 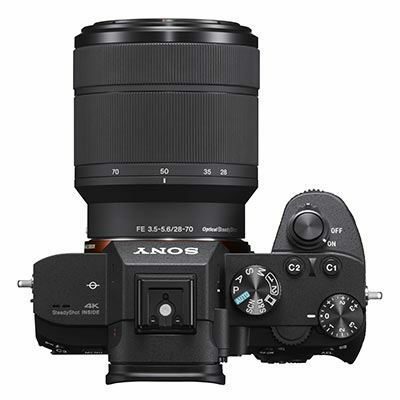 This third iteration brings further advancement for Sony's popular CSC line-up. 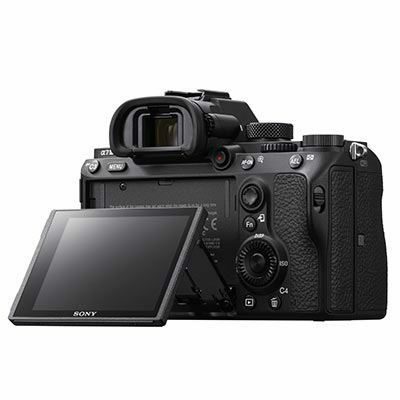 The Mark III features a newly developed back-illuminated 24.2MP full-frame Exmor R CMOS sensor, and a redeveloped BIONZ X processing engine. 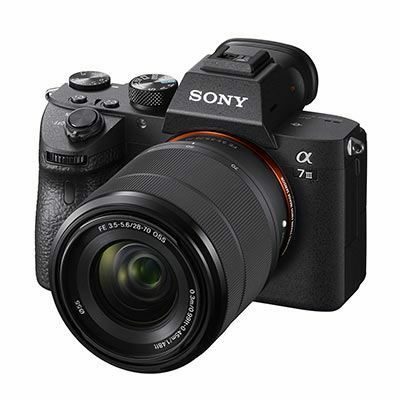 4K HDR video, and 15-stops of dynamic range also add to the appeal of this camera.